Sibongile Mlambo has been upped to a series regular for the second season of Lost in Space. The streaming giant’s reboot of the 60s classic sci-fi is set 30 years in the future, when colonisation in space is now a reality, and the Robinson family is among those tested and selected to make a new life for themselves in a better world. But when the new colonists find themselves abruptly torn off course en route to their new home, they must forge new alliances and work together to survive in a dangerous alien environment, lightyears from their original destination. 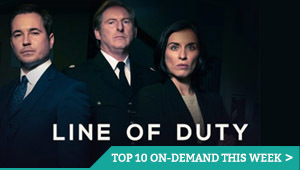 The series stars Toby Stephens (Black Sails) as John Robinson, and Molly Parker (House of Cards) as Maureen Robinson, the family’s parental leaders who are struggling with their estranged relationship in the midst of trying to keep their family safe. As the Robinson kids, Taylor Russell (Falling Skies) is the strong-willed and confident Judy, Mina Sundwall (Maggie’s Plan) is the quick-witted and definitive middle-child Penny, and Max Jenkins (Sense8) is the curious and sensitive Will Robinson, the youngest and most vulnerable of the clan, who forms an inexplicable bond with a sentient robotic alien. 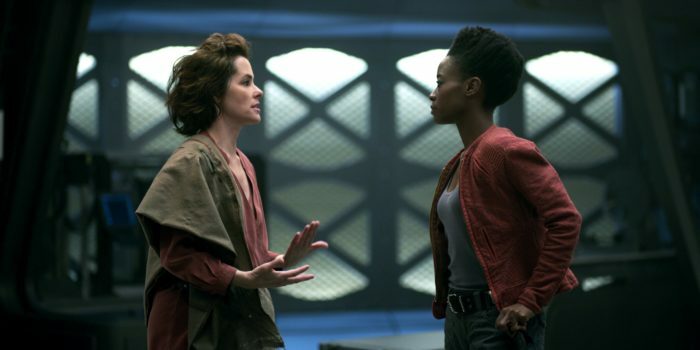 Along for the ride is Dr. Smith played by Parker Posey, and the manipulative stowaway wasted no time in Season 1 getting her hooks into Angela (Mlambo), bringing her to fire a gun at the robot and temporarily put him out of action. 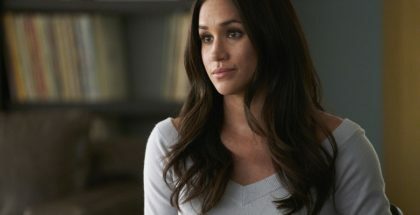 We can expect to see even more of her in Season 2, with her promoted from a recurring character (appearing in five episodes) to a regular for the show’s sophomore outing. Mlambo, who is also a regular on siren and recurs on Teen Wolf, will be recognised by fans of Black Sails, after appearing in all athree seasons, and will soon be seen in the lead in Honey 3. Not seen her in Lost in Space? Catch up with our reviews of Season 1 here. Netflix has renewed Lost in Space for a second season. Stranded along with the Robinsons are two outsiders who find themselves thrown together by circumstance and a mutual knack for deception. The unsettlingly charismatic Dr. Smith played by Parker Posey (Café Society), is a master manipulator with an inscrutable end game. And the roguish Don West, played by Ignacio Serricchio (Bones), is a highly-skilled, blue collar contractor, who had no intention of joining the colony, let alone crash landing on a lost planet. The series is produced by Legendary Television and written by Matt Sazama and Burk Sharpless (Dracula Untold), with Zack Estrin (Prison Break) serving as showrunner. “Netflix’s ambitious, enormously fun sci-fi offers that rare thing on TV: a genuine family blockbuster,” we wrote in our review of the first season, which premiered on Friday 13th April. Now, almost exactly a month after that debut, Netflix has confirmed that it has ordered more episodes. Never seen the show? Read why you should catch up. Trailer races online for Amazon’s EAT. RACE. WIN.